"Brian was so patient and attentive helping me find the apartment that ..."
"Brian was so patient and attentive helping me find the apartment that I wanted. He was respectful and only showed me quality apartments in my budget and didn''t try and up sell me with places out of my price range and broker fees. I highly recommend working with Brian, he was super helpful in the entire process and signing a lease has never been so easy!" "Brian is the greatest. He''s really accommodating in terms of your wor..."
"Brian is the greatest. He''s really accommodating in terms of your work schedule and trying to find you exactly what you''re looking for below budget. I really appreciated that he had a lot of listings to look at when we scheduled to meet instead of just the one I inquired so that we didn''t waste any time. He also was very reassuring when I had hesitations regarding management companies and noise levels in certain apartments. Rather than pushing me into a place I didn''t want, Brian was really honest in telling me how much he thought I would like the place and what the best option was. I highly recommend him!" "Brian was extremely helpful and accommodating. 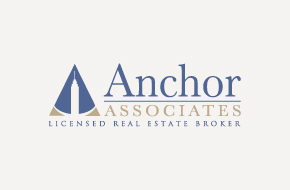 When we met with him to..."
"Brian was extremely helpful and accommodating. When we met with him to look at two apartments, he offered to show us more apartment that we didn''t even know about, based off of what he thought we liked. We found our current apartment through him and we are so happy with it. I highly recommend working with Brian." In his personal time Brian resides on the Chelsea and spends as much time as possible outdoors playing sports, traveling and exploring places he has never been. Brian’s clients can rest easy knowing that his extensive knowledge, professionalism and highly interactive approach mean they are being expertly advised at every turn of the process. Amazing Apartment! Doorman Luxury -GYM - Roof Deck - Valet!! NO FEE!! 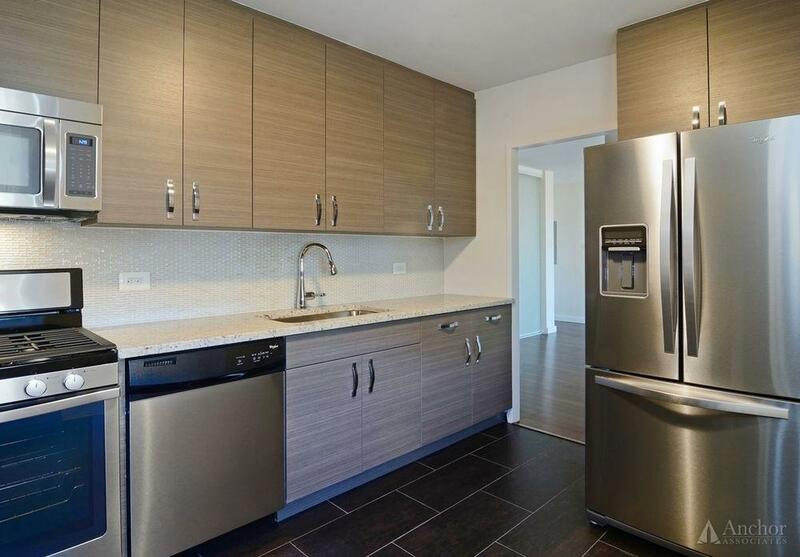 GRAMERCY - Renovated - True 3 Bedroom 2 FULL Bathrooms - NO FEE!! 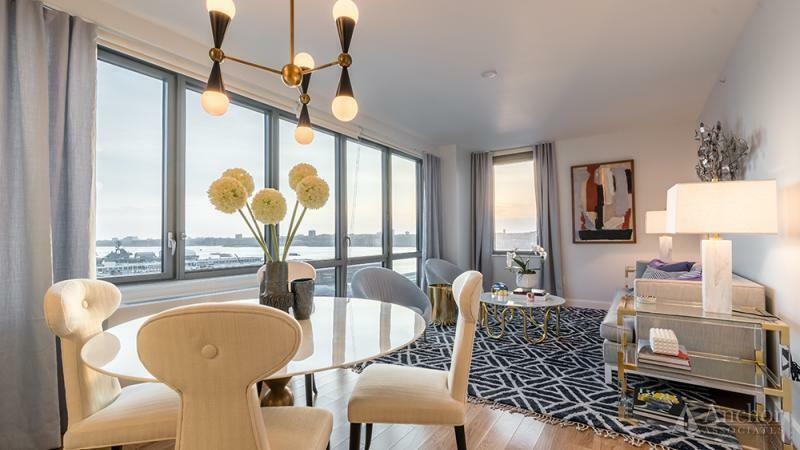 Prime West Chelsea - **NO FEE** Doorman - Gym - Laundry - Rooftop Deck! 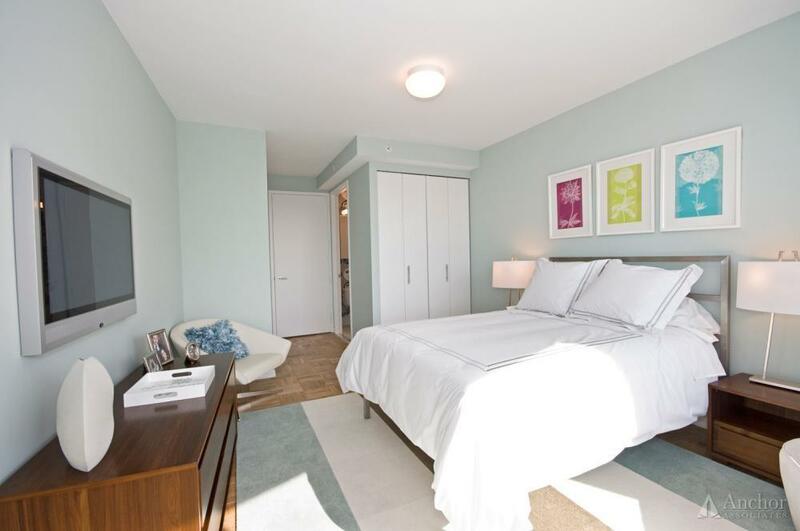 True One Bedroom in PRIME Chelsea - Elevator - Gym in Building ! 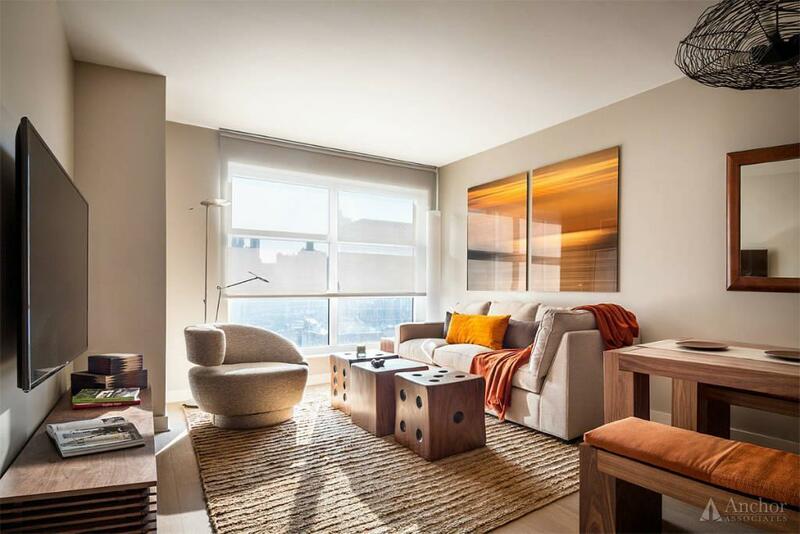 5 Bed - 2.5 Bath - Murray Hill - Doorman - Gym - Lounge Roof Deck - Movie Room - Balcony!! 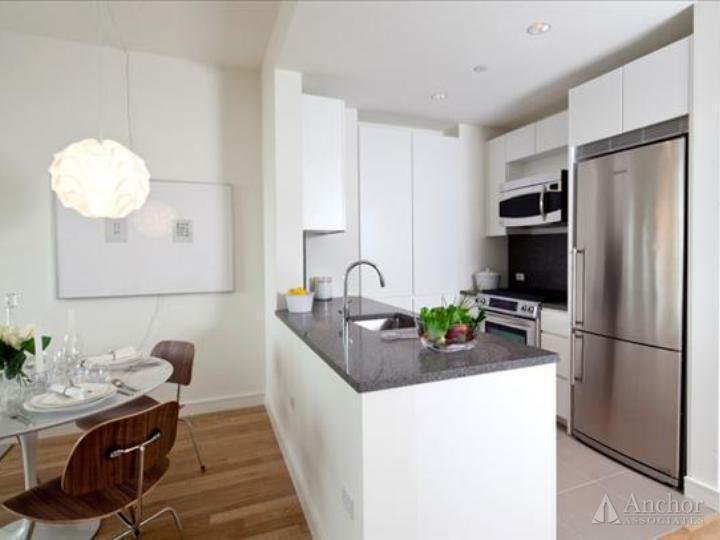 FULL SERVICE LUX BUILDING - Condo Finishes - Washer/Dryer in Unit - High Line! NEW CONSTRUCTION!! 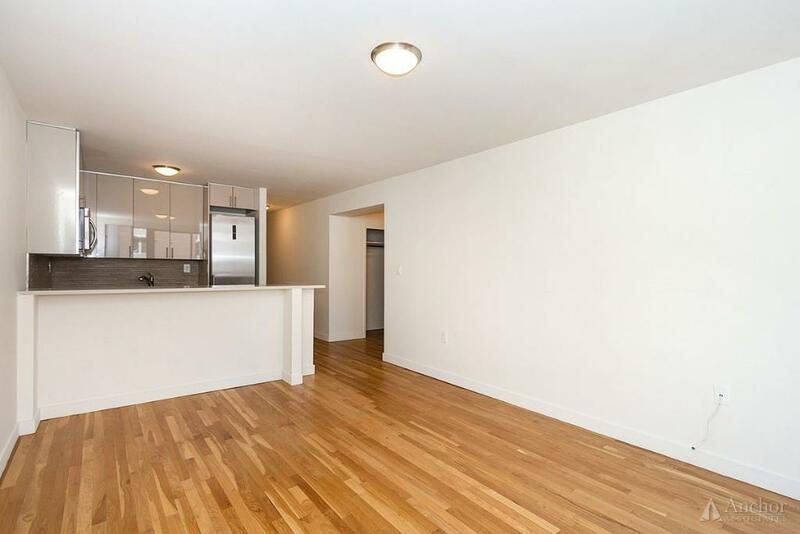 Prime Lower East Side - True 4 Bedroom 2 Bath- NO FEE!! 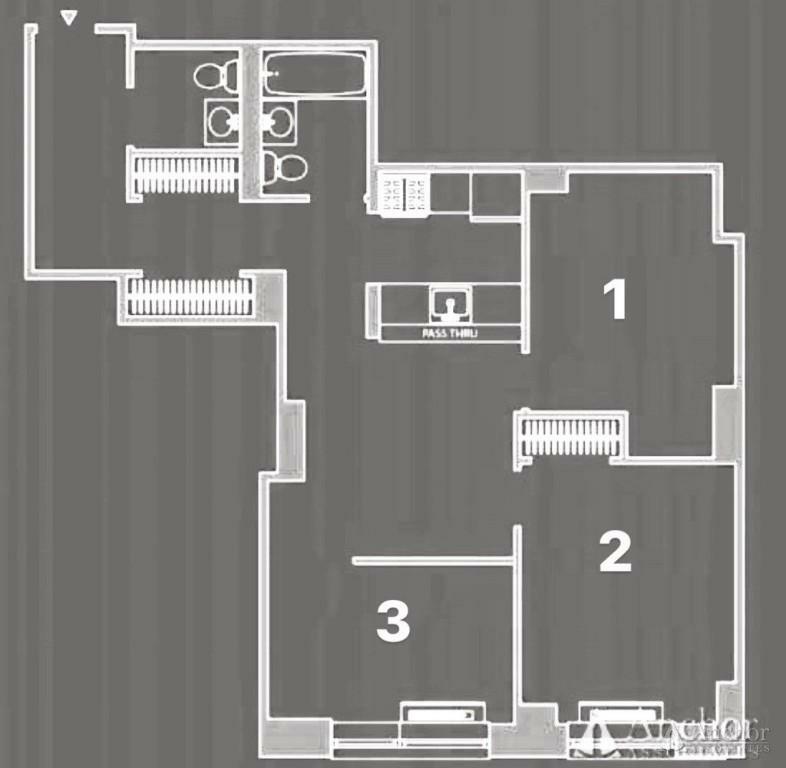 ENORMOUS Penthouse 4 Bedroom 2 Full Bath! NO FEE!! - BRAND NEW LUXURY Building! !